2018 is already in full swing. Can you believe that March is already here? Where did the last two months go? When I was a child my parents told me that time will elapse quicker the older you get and I have to be honest that this is true. Anyway, we are totally motivated, creating lots of new products and services and we did our goal setting at the beginning of the year. One of our goals for 2018 was to successfully take part in photography contests again and we are happy to share wonderful news. 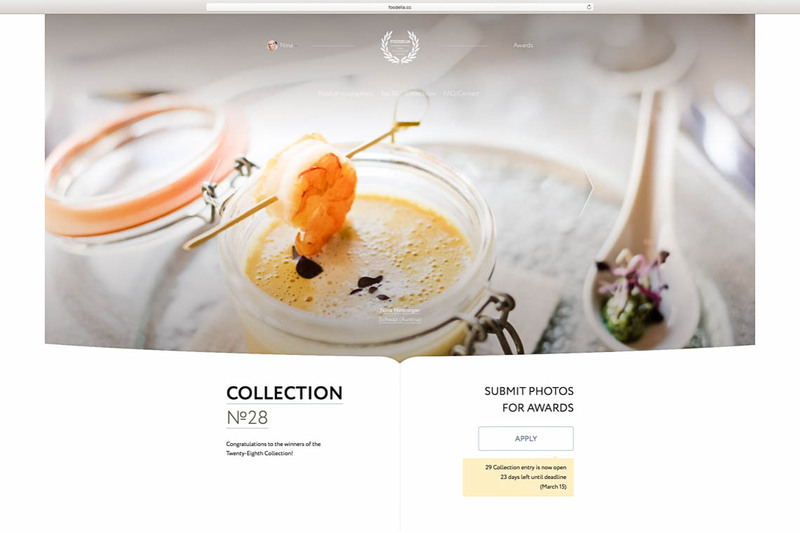 We WON 2 FOODELIA AWARDS for food photos we created at the Hotel Solaria in Ischgl, Tyrol. That's an honor and we are really proud. 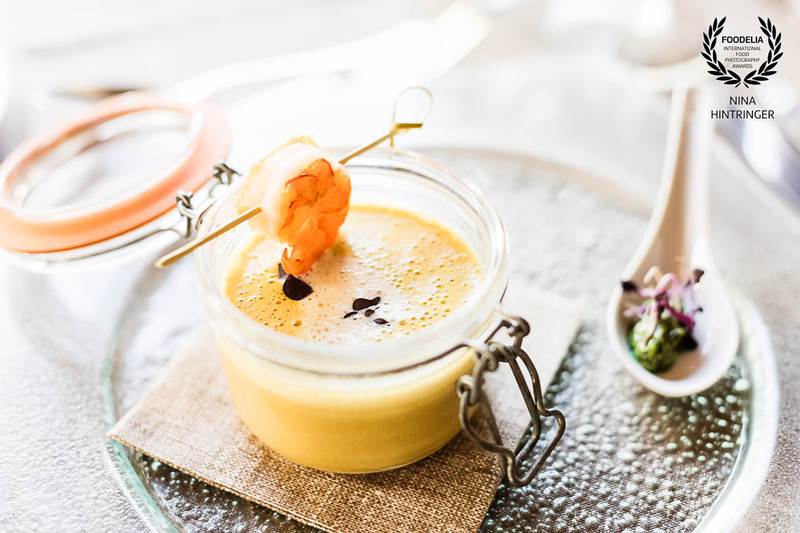 Special thanks to Hotel Solaria's chef de cuisine for creating such masterpieces. We are celebrating this success because when you reach a goal it's important to soak up the positive energy. This way you realize what you have already achieved and that inspires you to reach your next goals. Maybe you already read about this approach in our free e-book Goal Setting - Gib deinen Zielen eine Chance we published at the beginning of this year. Whoop, whoop - another reached goal - oh yeah! If you are interested in our free e-book you can grab your copy here. Cheers on our food photography awards and on your goals - let's celebrate together because life is better with friends! 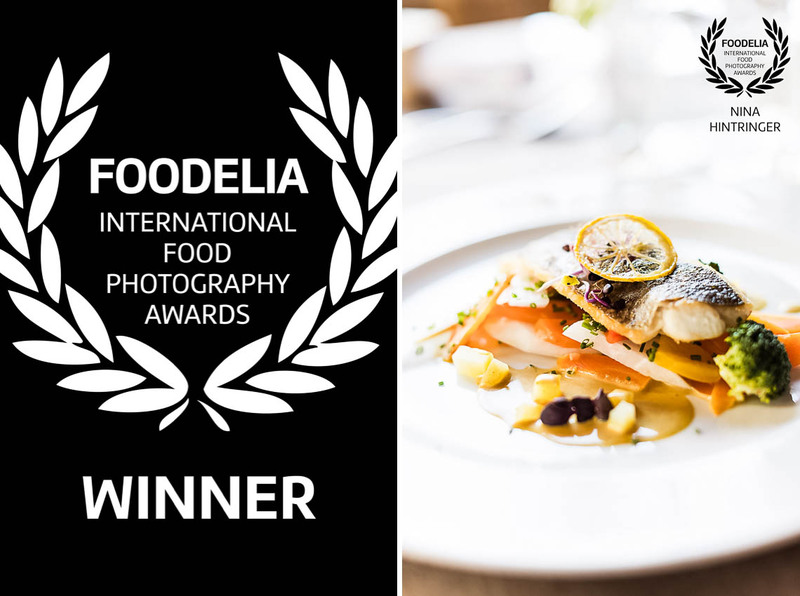 Wonderful side effect: Foodelia used one of our awarded photos for their main photo slideshow on their website - that makes me really proud!